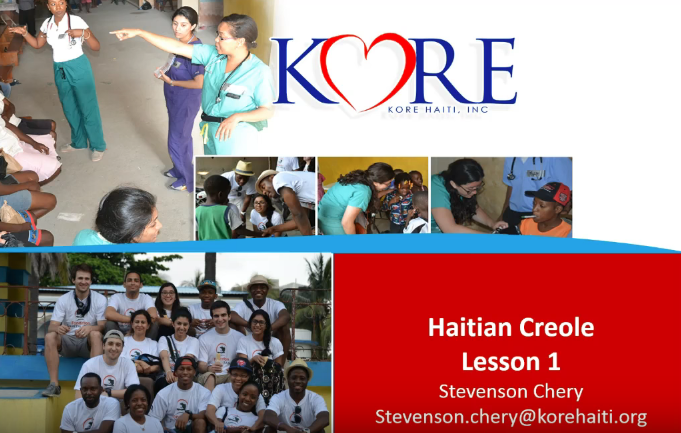 Education — KORE Haiti, Inc.
Education is not only the foundation for changing the future, but also the vehicle needed to help diminish poverty. We stand by the principles of uplifting the people of Haiti to the capacity of which we can develop sustainability. The foundation of sustainability is education. With that in mind, we have a Haitian intern, interested in medicine, or in beginning their own organization, who we sponsor during each mission trip! We provide books, a backpack, lodging, and the full trip experience alongside the team! A huge shoutout to our most recent intern, Nancy! The women of Haiti are some of the strongest women in the world. Taking care of the entire family in the midst of extreme poverty is no small feat. Many times these women prioritize the family over their own health. We provide educational sessions geared towards what the community has expressed they would like to explore and learn about -- hygiene, breast cancer, urinary tract infections, and much more. In collaboration with Haitian-American OBGYNs and Days For Girls and others, we've been able to have an extraordinary educational impact on the lives of thousands of women in Haiti.